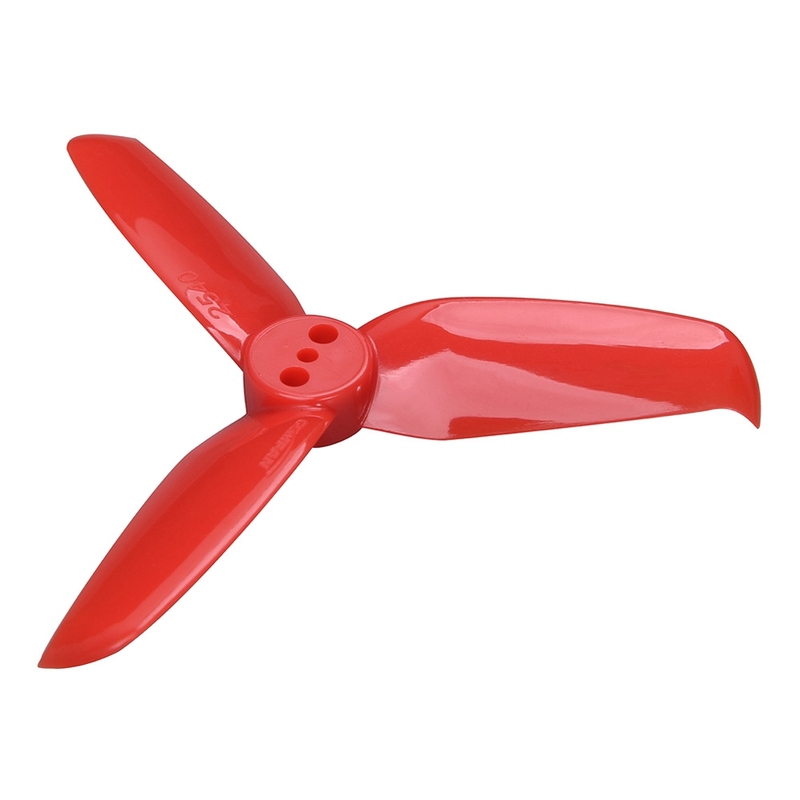 I found these props are VERY durable and have not broken any as of yet. They bend but don't crease, they straighten out easily and keep on performing. All flying have been indoors.